On a near perfect weekend in March, the 7th annual Runaway Country Music Fest was bigger than ever and is proving to be the go-to festival for country music fans in central Florida. Now in its second year at Osceola Heritage Park in Kissimmee, for three days fans were able to take in beautiful weather, hang with friends, and listen to country music. Vendors offered guests the ability to mingle on the grounds between sets, and numerous food stations were set up to give people a variety of things to nosh on throughout the festival. Between the main stage and the secondary stage called 'My Apartment', music was playing constantly. 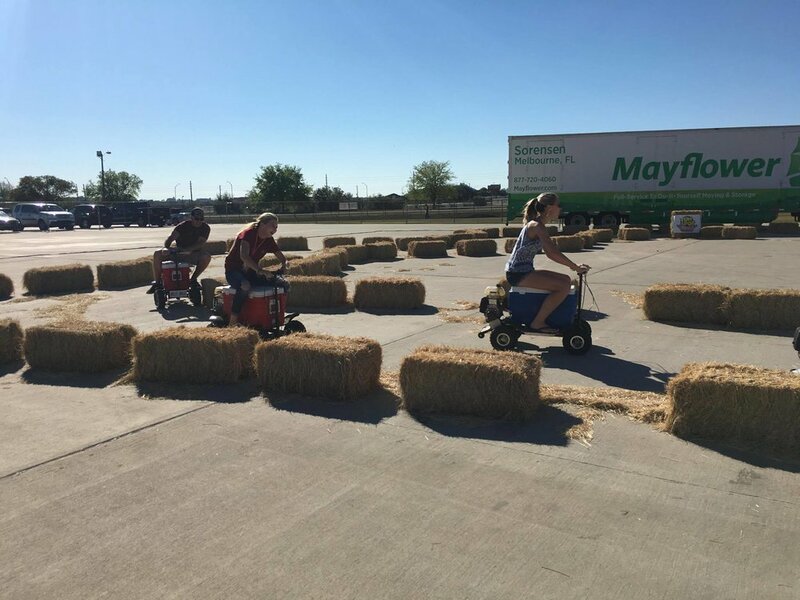 An area called The Outer Limits offered entertainment such as cooler cart racing and line dance lessons for those wanting even more fun. Fans saw numerous artists over the weekend, all bringing their own musical flair to the festival. Artists such as Courtney Cole, Corey Smith, Sammy Arriaga, Merle Haggard's Strangers, Runaway June, and Lauren Alaina, amongst other performers, all performed on the My Apartment stage. This area also hosted the after party each night, including performances by Midwest-based 80's cover band Hairball, top recording artist Neal McCoy, and up and coming Canadian duo, High Valley. The Main Stage was filled with incredible talent over the weekend. Friday's performers included Cam, husband and wife duo Thompson Square, the rocking duo LoCash, with Billy Currington as the headliner. The fun continued on Saturday, with newcomer Trent Harmon taking the stage first, followed by Aaron Tippin, Jerrod Nieman, country crooner Josh Turner, and ending the evening with guitar king Brad Paisley. The festival concluded on Sunday with Grayson Rogers, High Valley, Florida native Michael Ray (who later joined Lauren Alaina during her set as her 'Next Boyfriend'), Tyler Farr, and Jason Aldean brought his signature rocking country show to close out the main stage with his first show since being off the road since October. 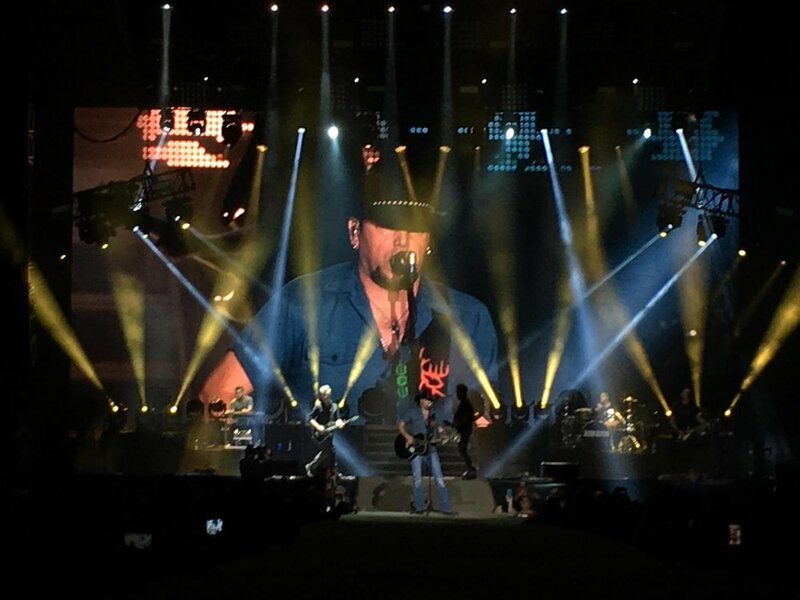 During his set, Aldean mentioned that he spent summers in nearby Titusville, which brought about cheers from the crowd. While the show is over for this year, preparations are already underway for the next Runaway Country Fest. Mark your calendars for March 23-25, 2018, and make sure your plans include a trip to Kissimmee to spend a weekend with good friends and listening to amazing country music.